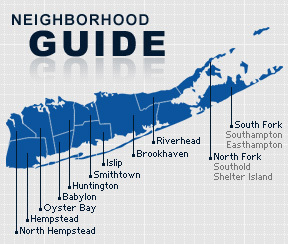 Oceanside is a hamlet and census-designated place on the South Shore of Long Island in the Town of Hempstead in Nassau County, New York. The community is served by the Oceanside School District. A township was established here by English settlers in 1674, and for a while was called South Bay, which was part of Hempstead. The name Christian Hook was adopted for a while as well, in reference to the religious culture of the community. The name Oceanville was selected to replace the former name when the oyster industry began to rapidly grow in the area. Unfortunately the name was already assigned to another community in New York, so the name Ocean Side was adopted instead in 1890. In name was condensed to Oceanside in 1918. According to the 2010 census, the population of Oceanside is 32,109. The median household income is listed as $91,620.